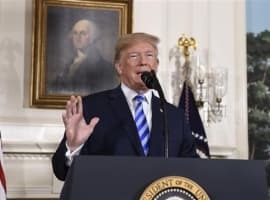 - According to S&P Global Platts PIRA Energy, the U.S. will become a net oil exporter by 2023, a dramatic turnaround from a peak import dependence in 2005 when the U.S. imported 12.5 million barrels of oil per day. - The change will come in large part because of ongoing growth in U.S. shale production. - The U.S. is expected to import an average of 4.4 mb/d this year on net. That will shift to a situation of net exports rising to 3.3 mb/d by 2031. 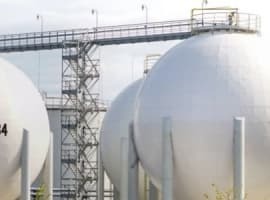 - S&P Global Platts says that declining import dependence will increase the odds that the U.S. begins selling off its strategic petroleum reserve to fund non-energy items. - The spread between Brent and WTI, two of the most important oil benchmarks, has been relatively small for years. Prior to 2014, the spread was often much larger, reflecting different conditions within the U.S. (WTI) compared to the rest of the world (Brent).